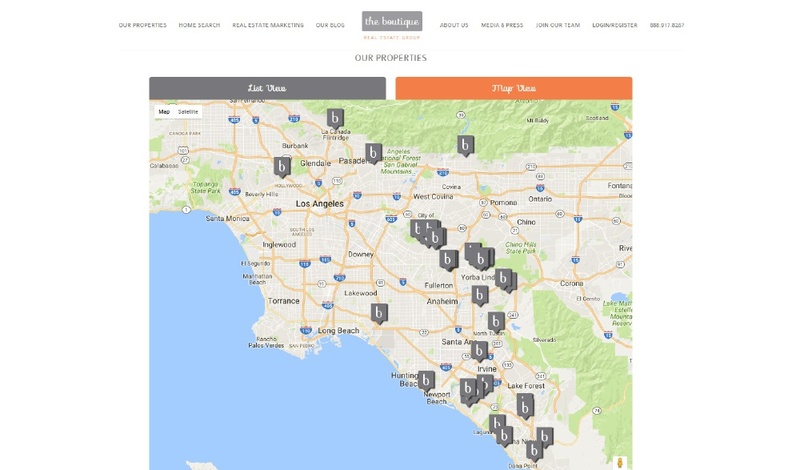 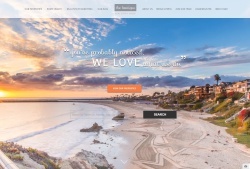 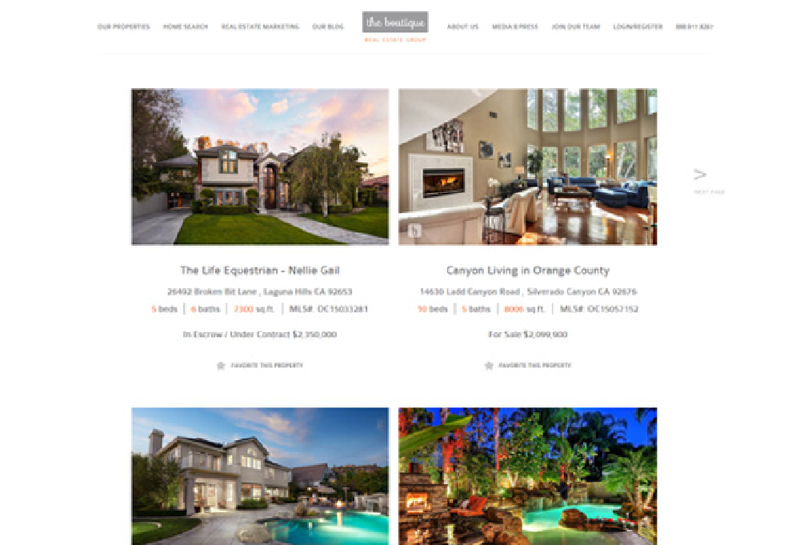 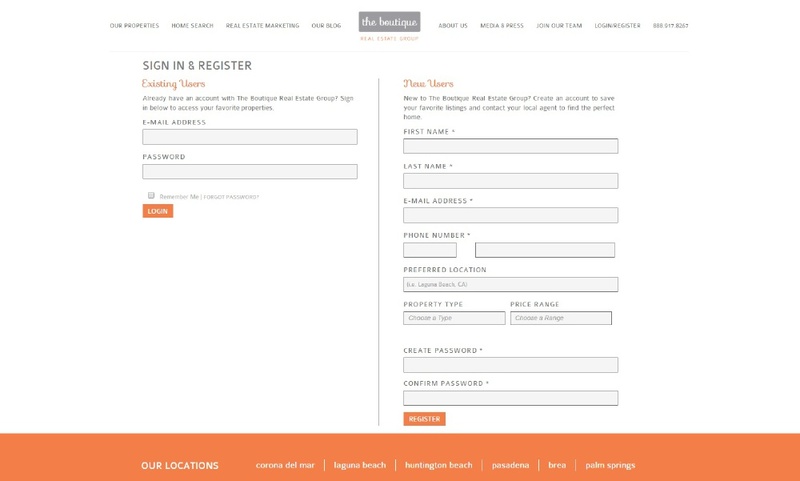 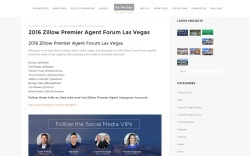 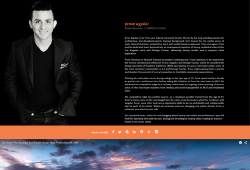 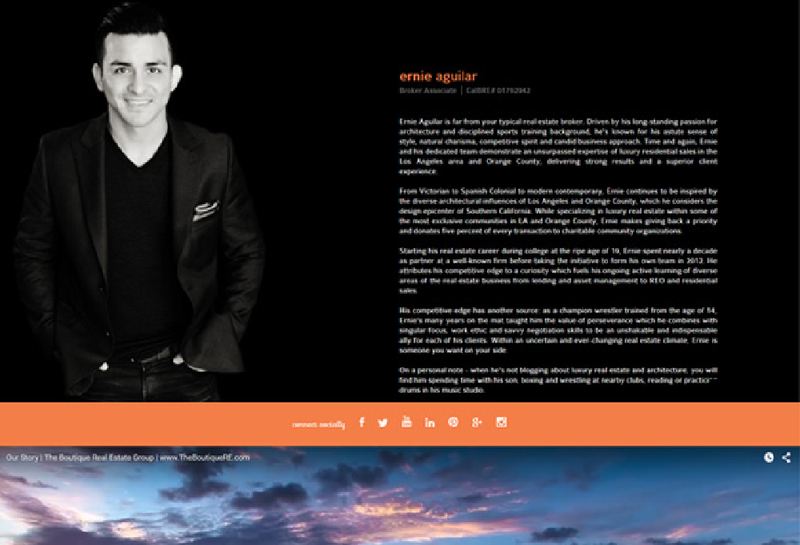 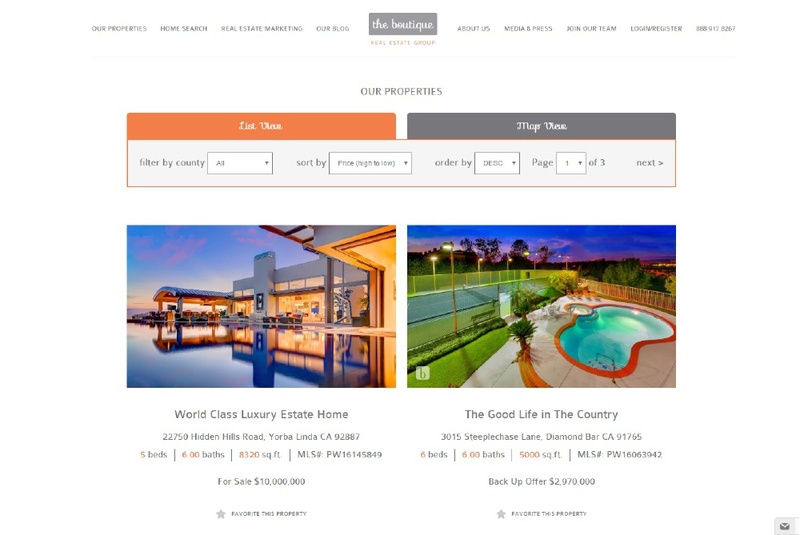 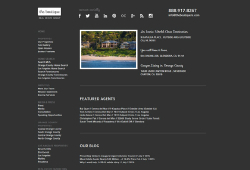 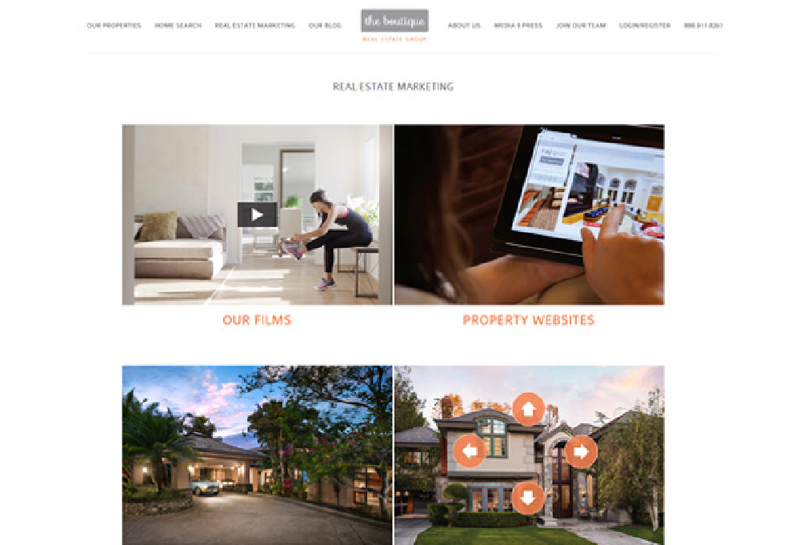 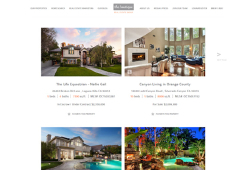 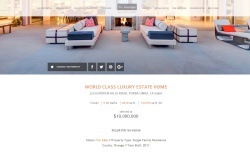 Long time client Raj Qsar continues to utilize the SM Sold team branding, identity, and innovative website solution for his rapidly expanding regional real estate group. 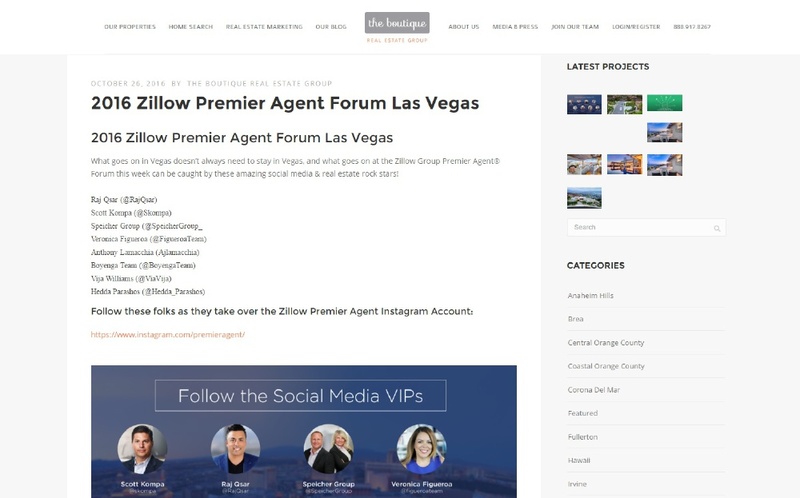 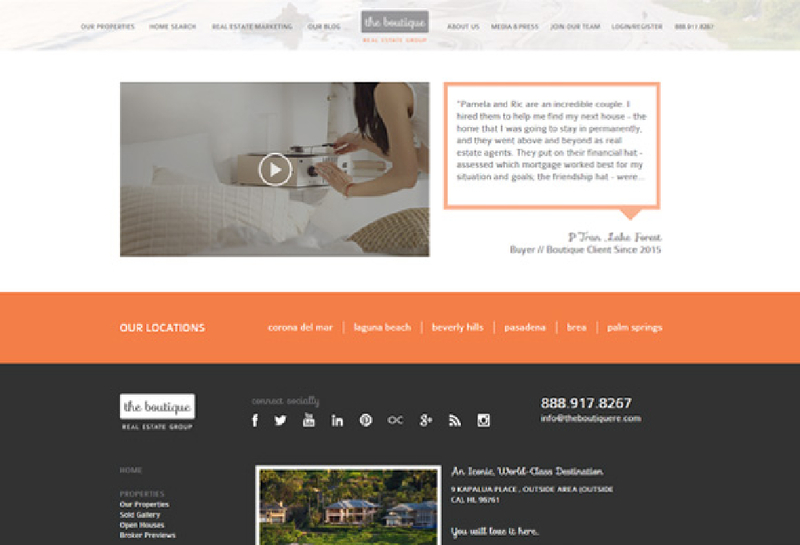 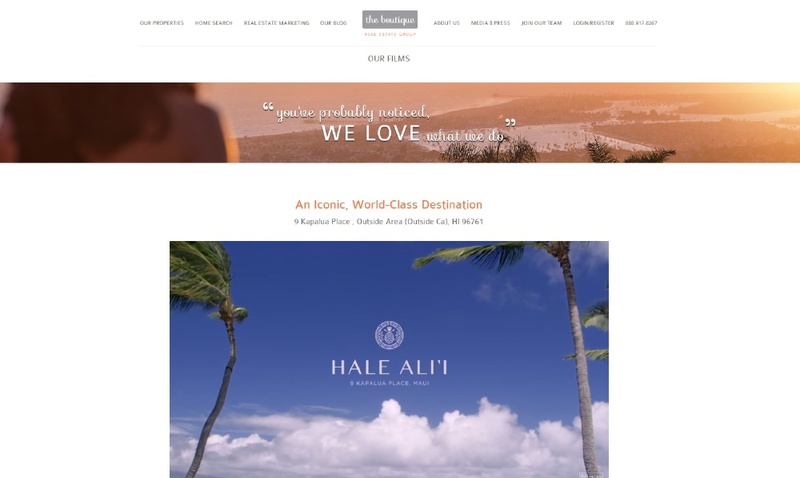 With a modern typeface and color palette, this updated branding and cutting-edge website helps The Boutique RE stand out as a contemporary business with well-connected agents. 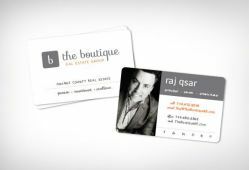 Success is in the cards for Raj Qsar and his growing roster of agents. 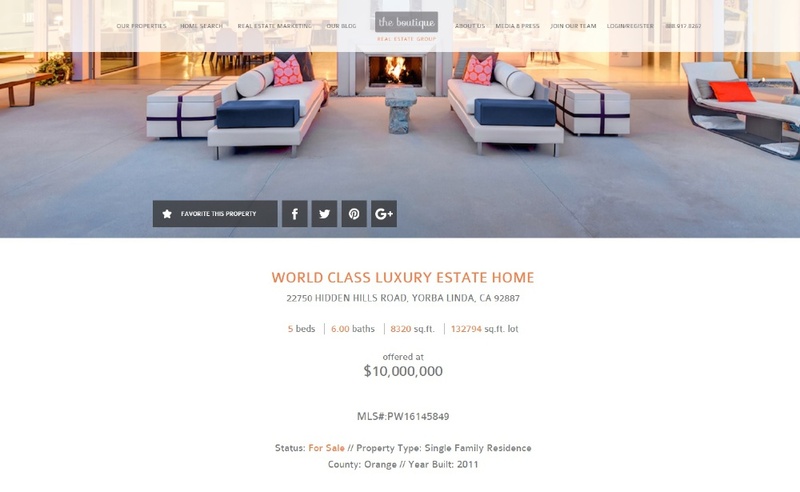 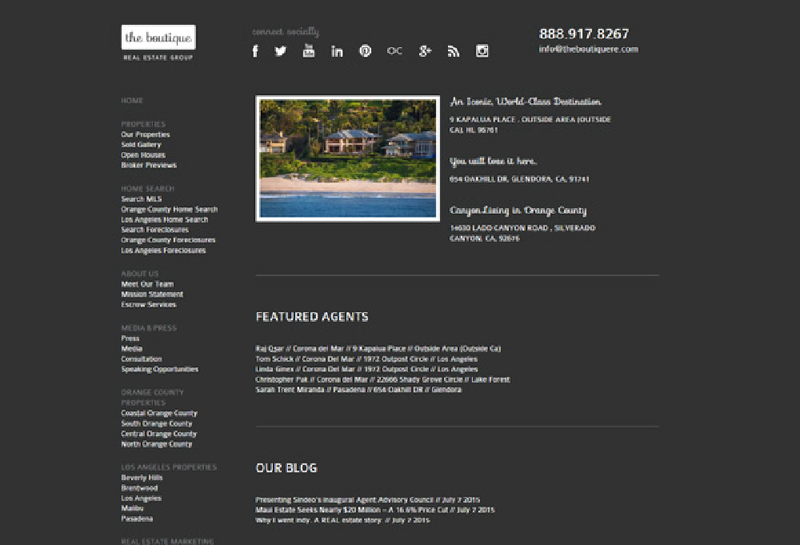 Site runs on SM Sold's newest SOLD5 platform With full RETS integration of CRMLS data.